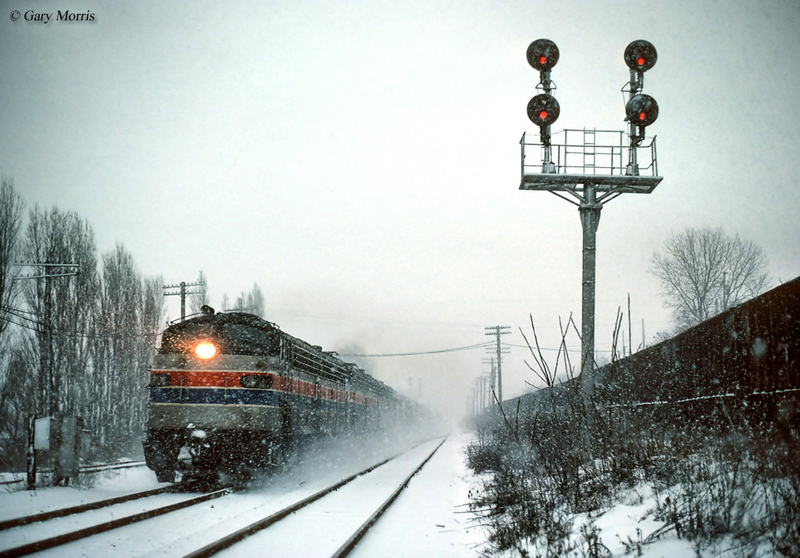 While anyone who is familiar with today's intercity passenger rail service, Amtrak, likely also knows that the carrier operates a train known as the Lake Shore Limited between Chicago and New York/Boston. However, well before Amtrak revived the name the New York Central ran a train by the same name for more than 60 years dating back to the 1890s. It was one of the NYC's first Chicago to New York runs and offered top notch service, the flagship of the railroad for roughly five years. Eventually, of course, the train was upstaged by the inauguration of the posh 20th Century Limited around 1902 although the Lake Shore remained within the New York Central's fleet (and would eventually receive streamliner status) until the mid-1950s when it was finally discontinued due to declining patronage and ridership. Today, the Lake Shore is one of a handful of former NYC trains whose routes remain in use by Amtrak. The history of the Lake Shore actually dates back to the World's Columbian Exposition held in Chicago during 1893. That year the then New York Central & Hudson River Railroad (it would not become the New York Central system until 1914) launched the Exposition Flyer in honor of this event, a train which connected Chicago and New York. On its initial run to Chicago the train covered the 960 miles to Chicago in just 20 hours, a feat the certainly caught the attention of the press. The success of the Flyer saw the railroad inaugurate a much more opulent train four years later. On May 30, 1897 the NYC launched the Lake Shore Limited, its first full-service passenger train between Chicago and New York. A typical consist of this early version of the train included parlor service, a diner, three sleepers, a buffet-library car, and a lounge-observation. As the first flagship run for the New York Central to Chicago the railroad made sure of two things; first, that the train offered guests numerous first class amenities and second, that it be very competitive against the Pennsylvania Railroad's Pennsylvania Limited, which served the same market. Interestingly, the PRR's original flagship was started in 1887 a full ten years before the NYC launched a competing train (surprising, given the fact that the two lines were such fierce competitors). Just like with the Exposition Flyer the Lake Shore originally used cars built by the Wagner Palace Car Company and offered full sleeper services (at the time, the largest car builder next to Pullman, which eventually purchased it). As mentioned before, the Lake Shore lost its flagship status when the NYC unveiled the 20th Century Limited in 1902 (which interesting predated the PRR's later flagship, the Broadway Limited by 10 years). However, the train remained an important overnight run on the New York Central. When the streamliner era hit the industry in the 1930s the NYC was reluctant to spend many resources on a trend that, at the time, was simply a fad (as it maintained interest, however, the railroad finally spent money to upgrade its fleet). By that time the company did upgrade much of its fleet to heavyweight cars and J Class 4-6-4 Hudson Type steam locomotives for power. After the NYC saw the success of the streamliner with the unveiling of its 1936 Mercury (a train that was rebuilt with old heavyweight equipment) it quickly set to upgrading its entire fleet starting with the 20th Century Limited of the late 1930s. It was also around that time that the railroad began receiving new lightweight, streamlined equipment from Pullman-Standard. By the early 1940s the train was also an entirely streamlined affair. Sadly, on April 19, 1940 a derailment of the train occurred that was never to be forgotten. Approaching Little Falls, New York the westbound Lake Shore Limited entered the sharpest curve along the railroad's main line resulting in more than 130 people ever killed or hurt. 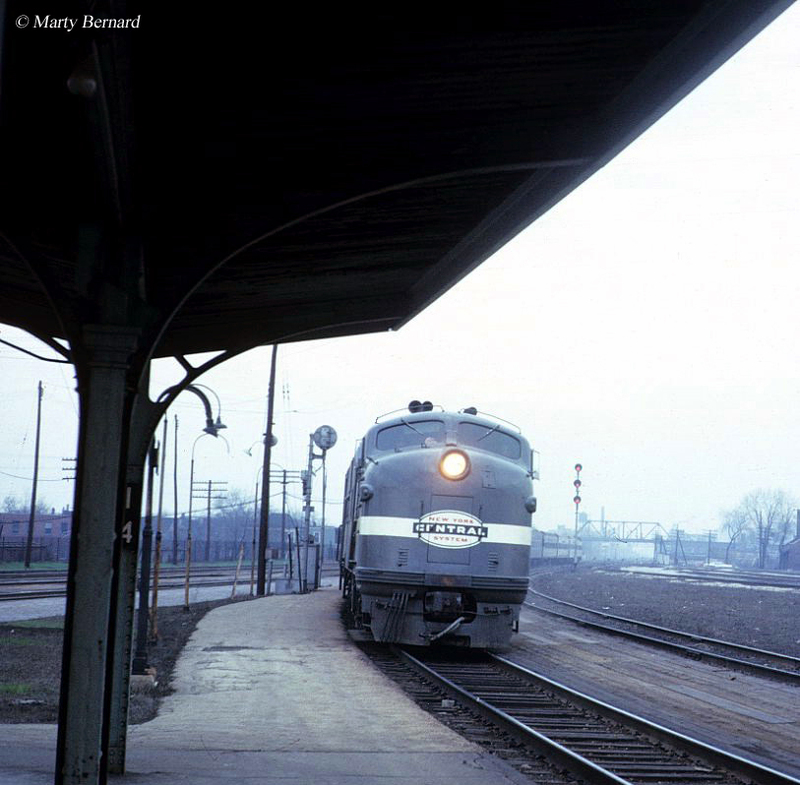 By the late 1940s and early 1950s the Lake Shore received its final upgrade of service when the NYC purchased new Electro-Motive Division E7 and E8 model, streamlined cab diesel locomotives. 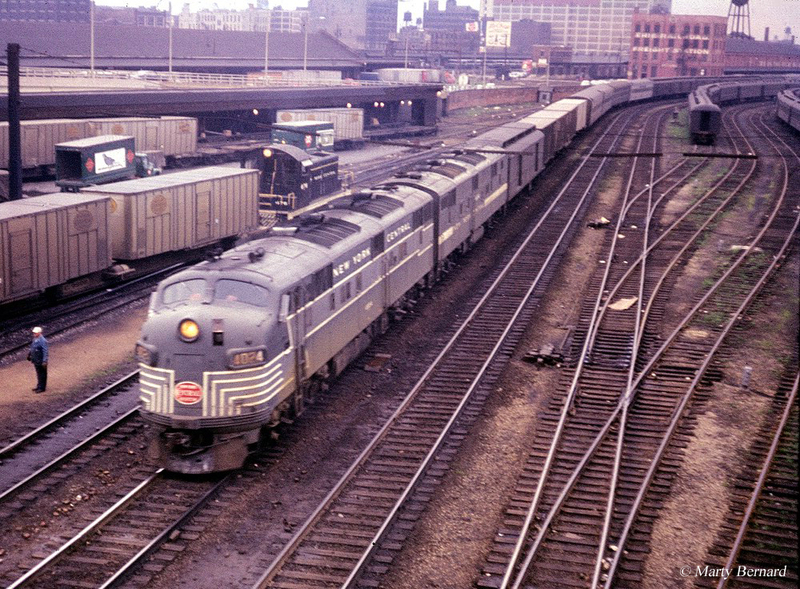 Unfortunately, by the 1950s interest in rail travel was severely declining forcing the New York Central to cut the eastbound Lake Shore back to only Buffalo in July, 1956 and eliminating its all-Pullman status (this run was also shared with the Empire State Express). During that era before the reduction of service the train typically carried primarily all sleepers as well as diner service, a lounge, and coaches. Interestingly, the westbound version of the train was eliminated entirely by late October that same year which also dissolved the remaining eastbound Lake Shore.